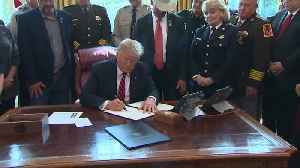 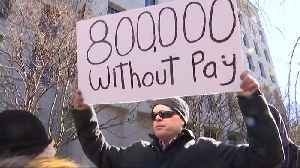 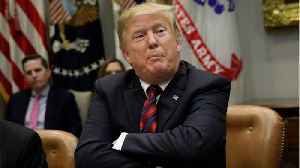 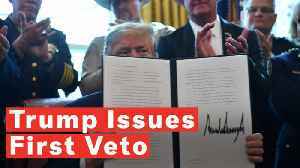 WASHINGTON (Reuters) - President Donald Trump issued the first veto of his presidency on Friday to block a measure passed by Democrats and Republicans in Congress that would terminate his emergency..
U.S. President Donald Trump on Friday vetoed a measure to terminate his emergency declaration over a border wall, striking back at Republican and Democratic lawmakers who opposed the controversial move..
President Trump vetoed a congressional resolution that blocked his national emergency declaration. 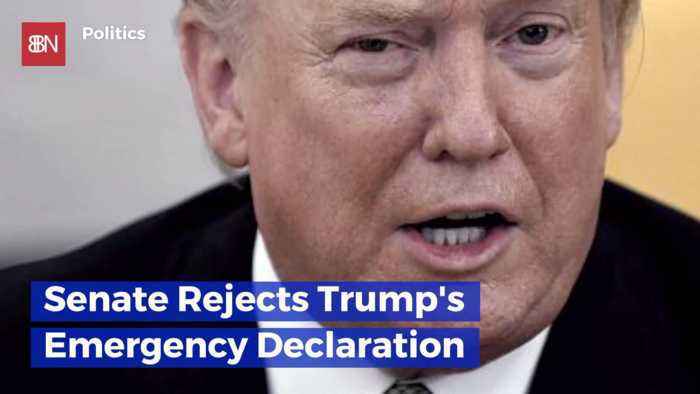 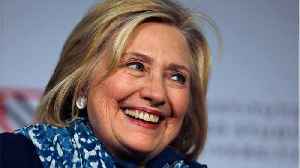 12 Republicans joined Senate Democrats in voting to block Trump's declaration on March 14. 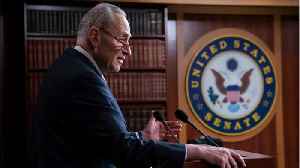 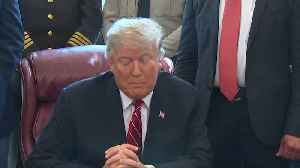 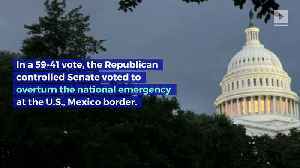 In..
Senate Rejects Trump's Emergency Declaration In a 59-41 vote, the Republican controlled Senate voted to overturn the national emergency at the U.S., Mexico border. 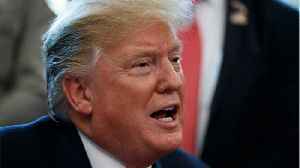 12 Republicans joined Senate..